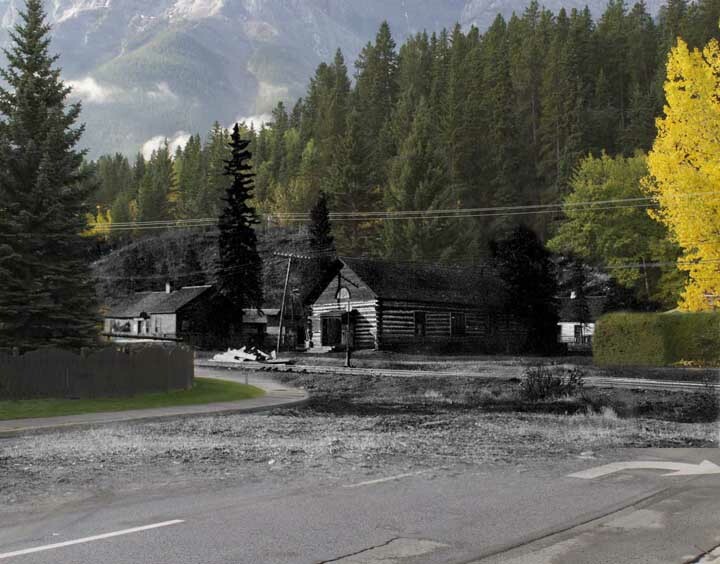 Visualizing history is the most challenging part of enjoying history. 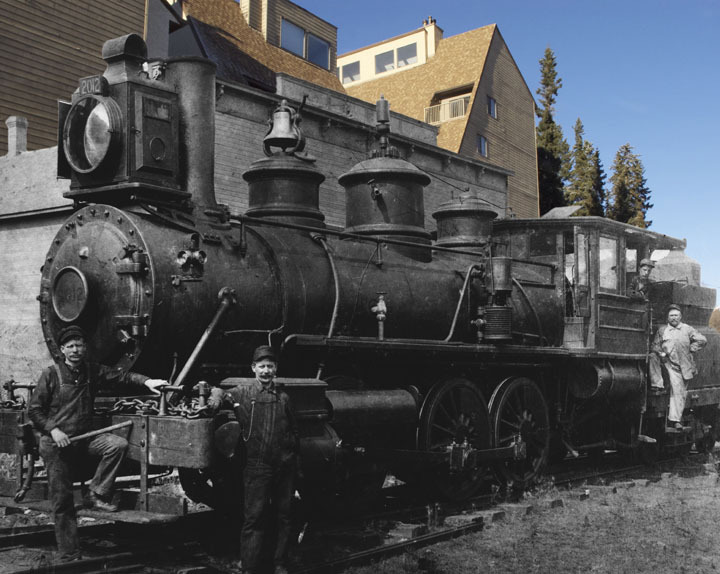 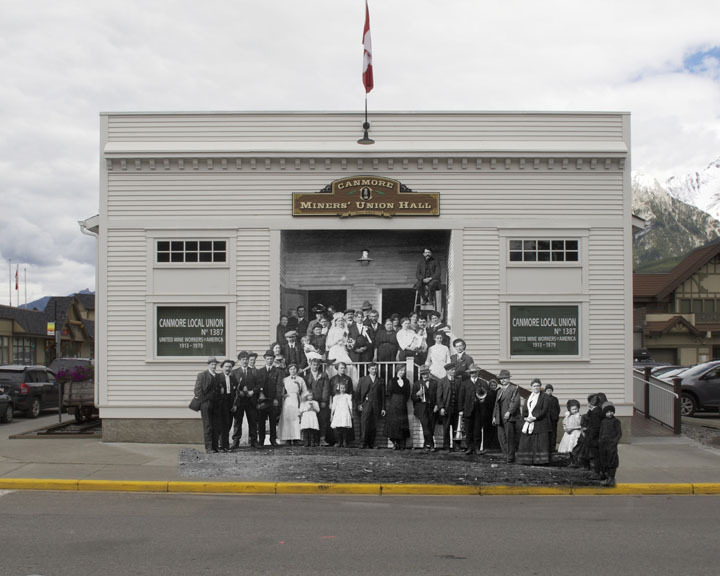 Blended photographs–digital composites of a modern and a historical photograph–help to close that gap between visualizing and enjoying history by offering the past and present together in one image. 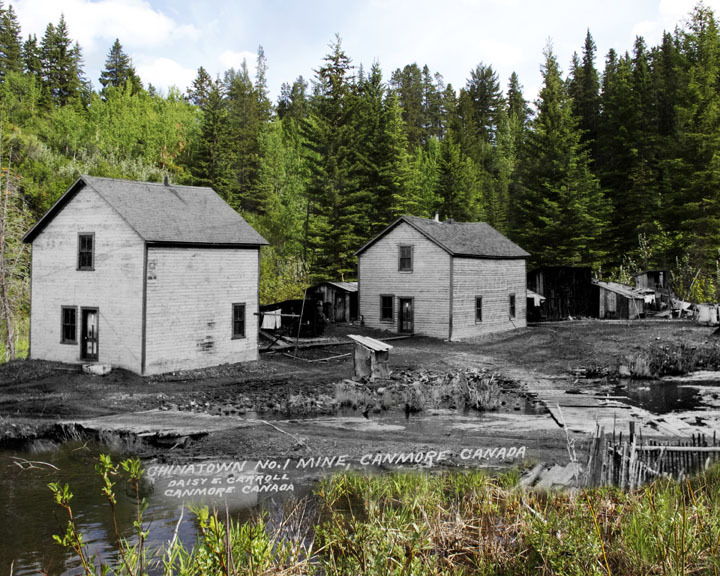 Unlike traditional then-and-now photography that places the modern and historical image side by side, blended photographs go a step further and mix the historical photograph into the modern one. 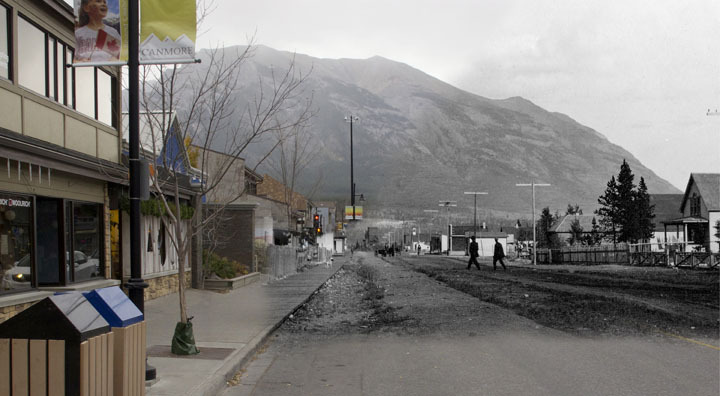 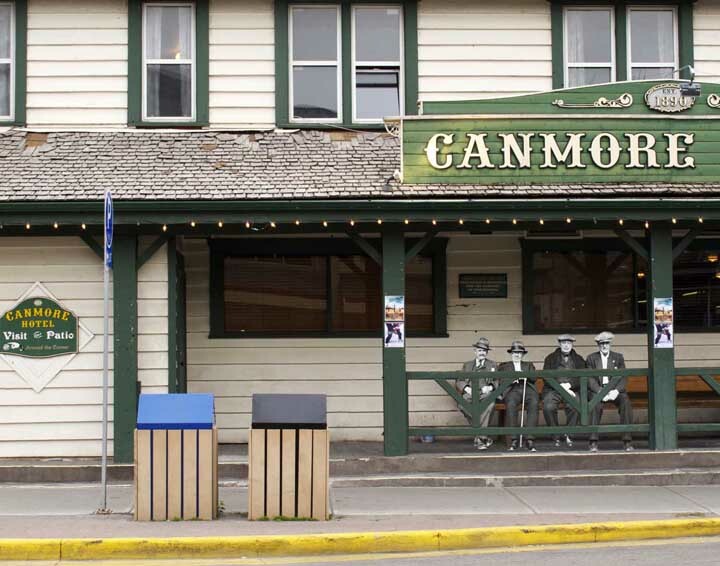 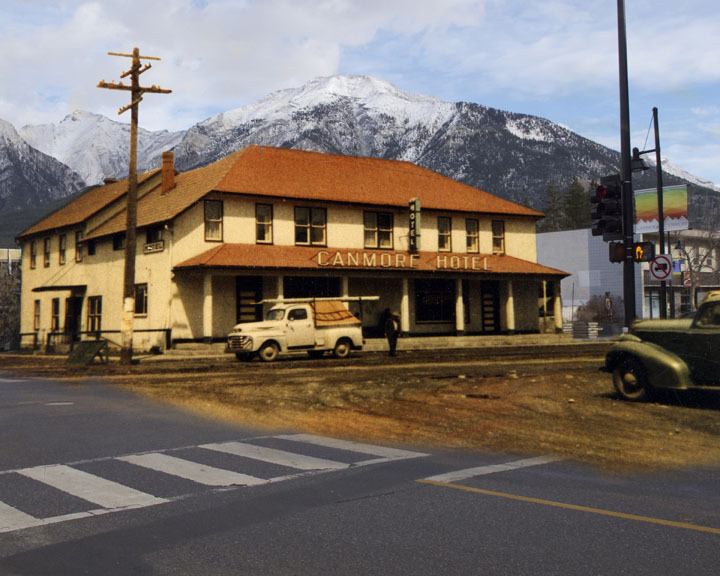 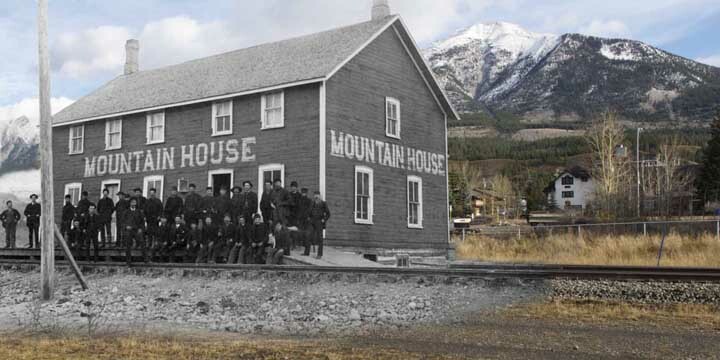 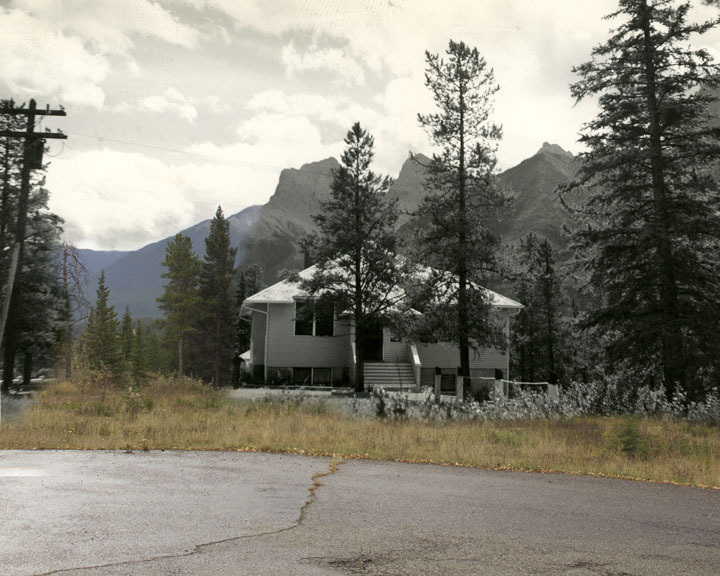 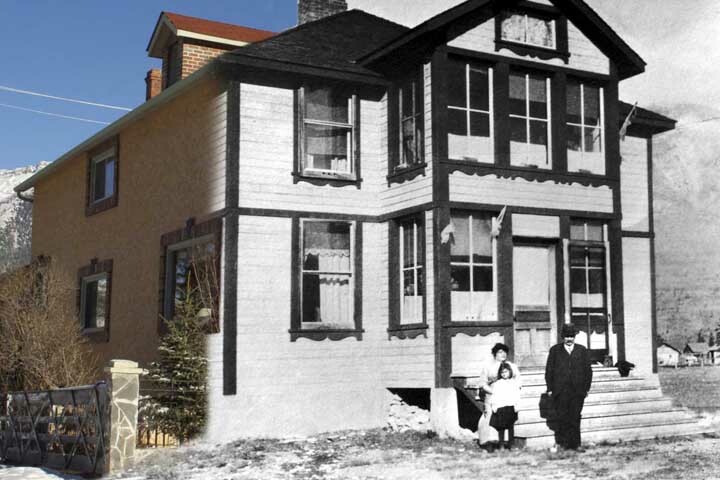 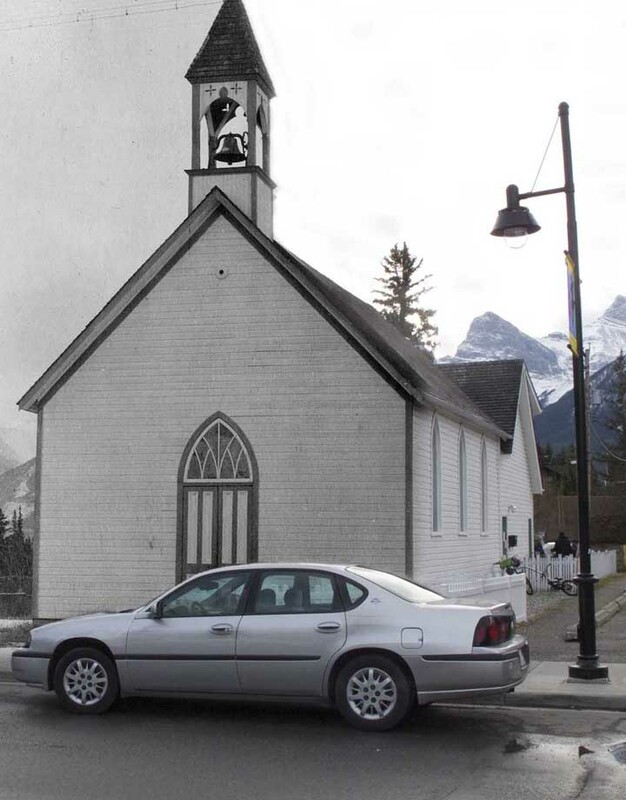 This approach creates an evocative story about how Canmore once looked, how it looks today, and how it has changed over the years. 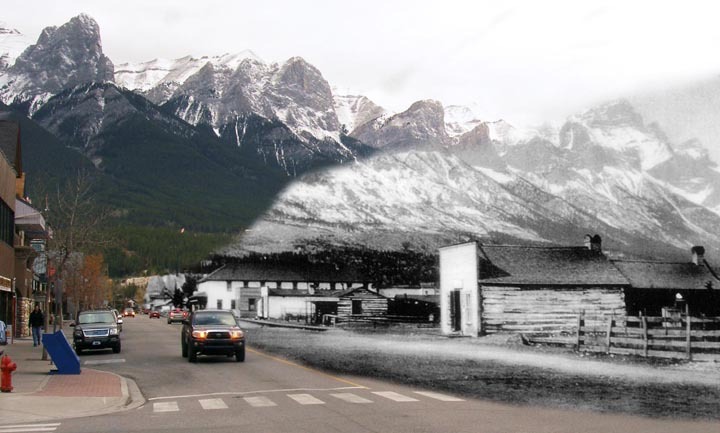 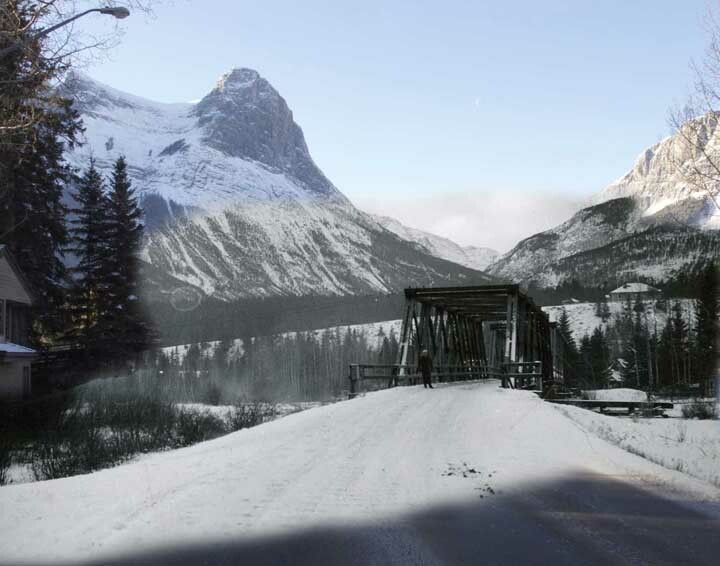 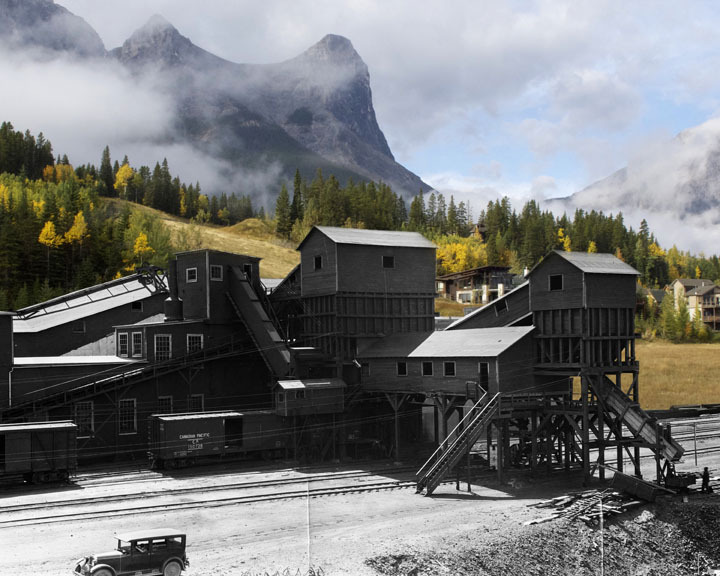 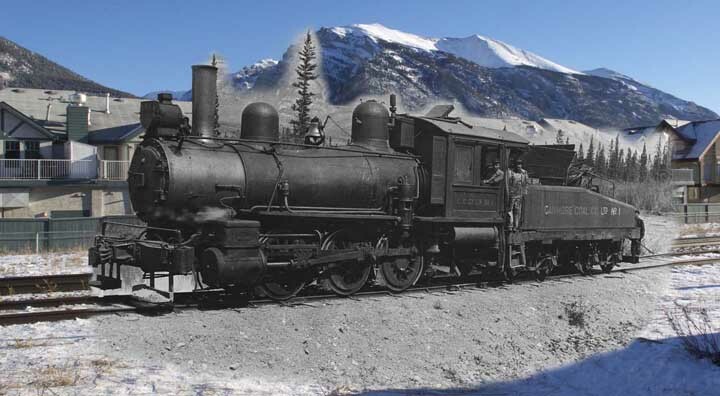 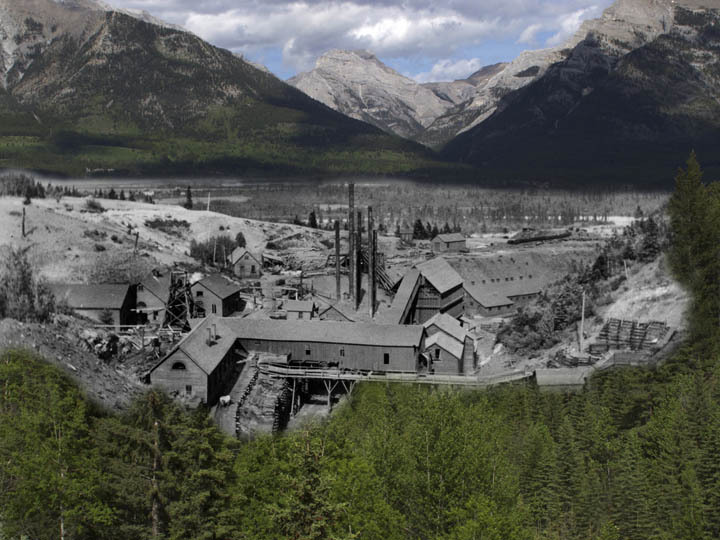 These blended, or juxtaposed, images were part of an exhibition at the Canmore Museum and Geoscience Centre and Canmore's Elevation Place in 2015.